Why don’t we have a chart or the lowest posted rates like every other mortgage company? You might not know that the lending environment has changed greatly in the past few years, and rates today depend on many more variables: How much of a down payment you have, whether your mortgage will be insured, what your credit score is, and how severe a payout penalty you’re willing to risk. 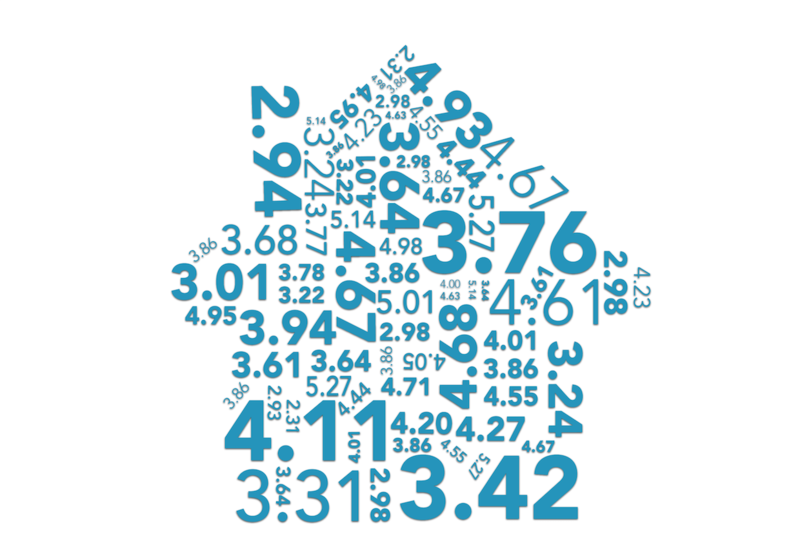 These are just a few of the variables that make up your final rate. So rather than us posting the absolute lowest rate possible on the assumption that every variable works out in your favour, let’s talk so we can determine what your particular situation is and what your rate might look like. We’d much rather do that then publish a rate you’d be disappointed if it wasn’t available to you. It takes a conversation with an industry professional to explain the pros and cons of any rate being offered. Call or email us today so we can discuss your personal situation.